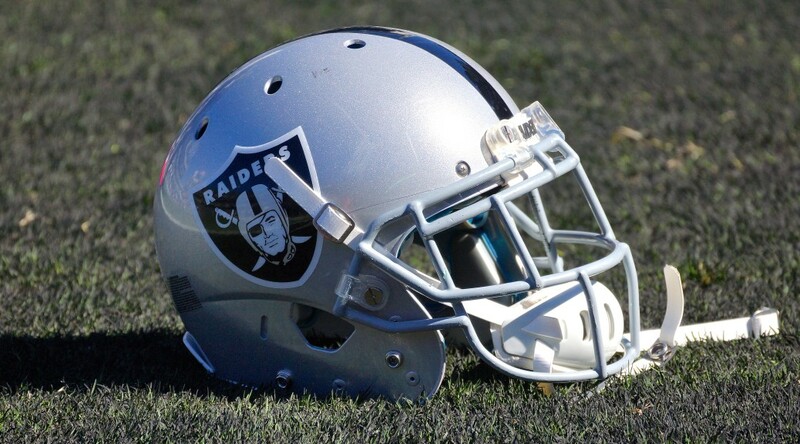 ALAMEDA, Calif. – The Oakland Raiders and the Oakland-Alameda County Coliseum Joint Powers Authority have agreed to a one-year lease extension for the Raiders to play at O.co Coliseum, it was announced Thursday. The agreement includes an additional two years of team options following the 2016 season. In addition, the Raiders will not raise ticket prices for the 11th straight season for season ticket members. Season tickets start at $225 for Raiders home games. The Raiders have also retained consultant Larry MacNeil, a senior real estate executive, to the Oakland stadium development team. MacNeil spent 10 years as the Chief Financial Officer of the San Francisco 49ers and was in charge of the development of Levi’s Stadium in Santa Clara. He will represent the Raiders’ interests in negotiations with the City and County to explore opportunities for a new stadium in Oakland.